Often, here at 78 Hearts, we have the opportunity to work with companies that are poised to revolutionize not just their industry, but the whole of industry, across the world. SHIFT is one of those organizations. When two of our acquaintances—people we had met while working for social change in Israel—approached us for a logo and website design and development, we snapped up the chance to work with them. 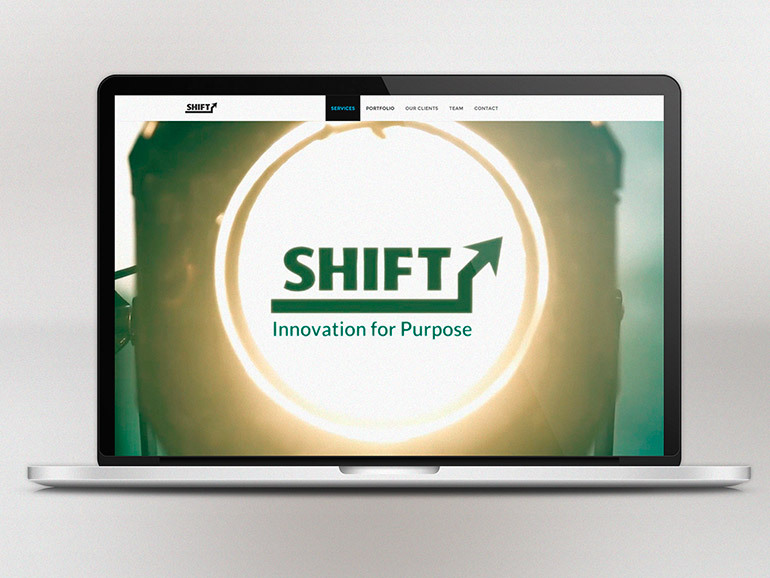 SHIFT’s goal is to use technology to engender real change in the world. They know that technology and innovations can seriously improve an organization or business’s ability to provide high quality services to their customers or clients. In order to do this, they need to work with a management firm that helps them reach those customers or clients. They can help a company at any stage of the building process, from the very early planning stages, to finding new ways to connect with the public, to high-level consulting. 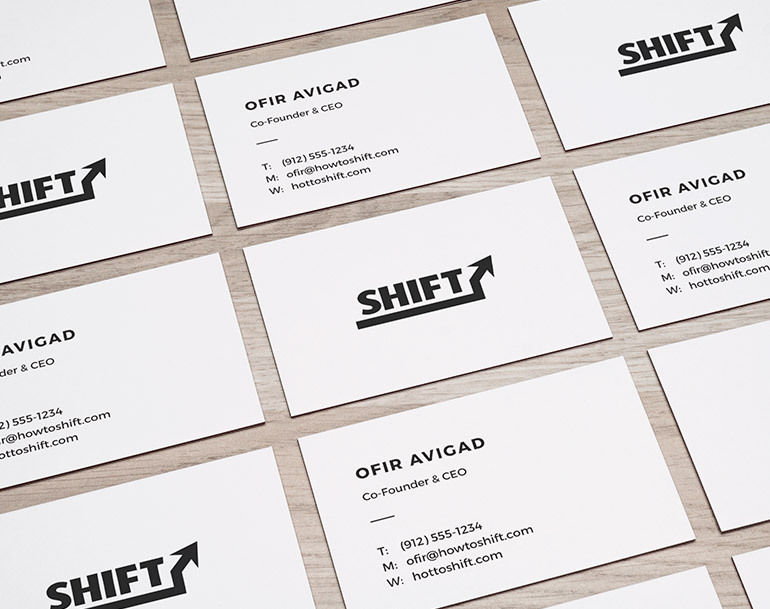 SHIFT offers a unique range of services to their clients, and that is what we wanted to highlight with this unique, fluid, inviting design. We knew that SHIFT wanted something modern and unique, without unnecessary flash, but that could still attract the attention of potential clients. This design process was all about finding a balance between simplicity and boldness. We designed a simple, yet eye-catching logo, followed by an extremely clean one-pager website made specifically to direct their clients to contact them for a consultation. By using responsive design, we were able to build SHIFT a website that functions as beautifully on a mobile device as it does on a desktop or laptop. Incorporating media like videos and animations enabled us to create a website that is more valuable for their users. To learn more about this design or how we can make a similar design for you, contact us today!